GBA, OTHERS Giocare Yu-Gi-Oh! 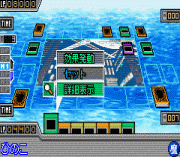 Duel Monsters International - Worldwide Editio Online, Jogar Yu-Gi-Oh! 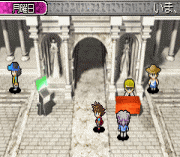 Duel Monsters International - Worldwide Editio Online, Jugar Yu-Gi-Oh! 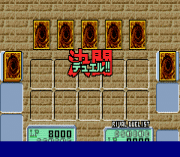 Duel Monsters International - Worldwide Editio Online, Worldwide Editio, Yu-Gi-Oh! 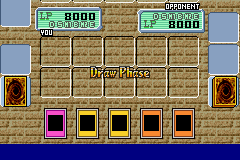 Duel Monsters International, Yu-Gi-Oh! 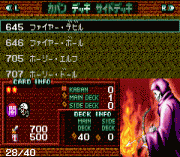 Duel Monsters International - Worldwide Editio. permalink.